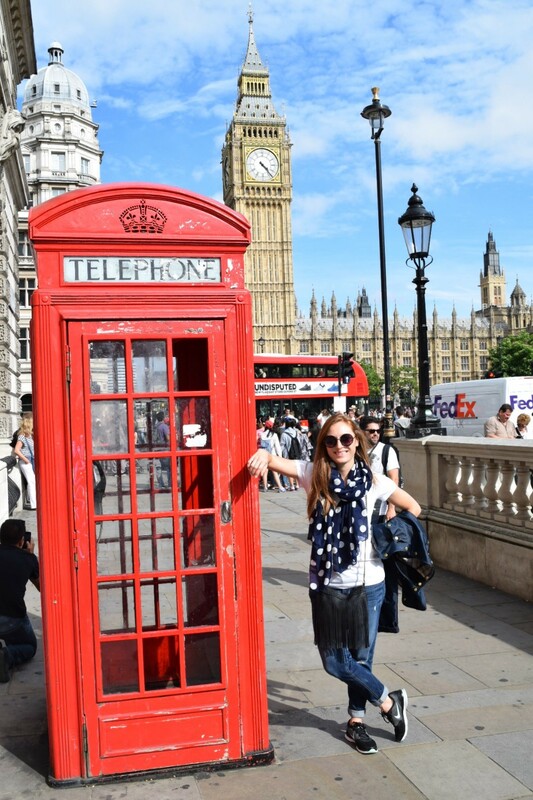 Does this picture make me look like a tourist? A couple of things happen after you take a two week vacation. Yes, I said it. A two week vacation. It’s a new thing I tried this year (more on that effort later…) and I don’t think I’ll ever look back. 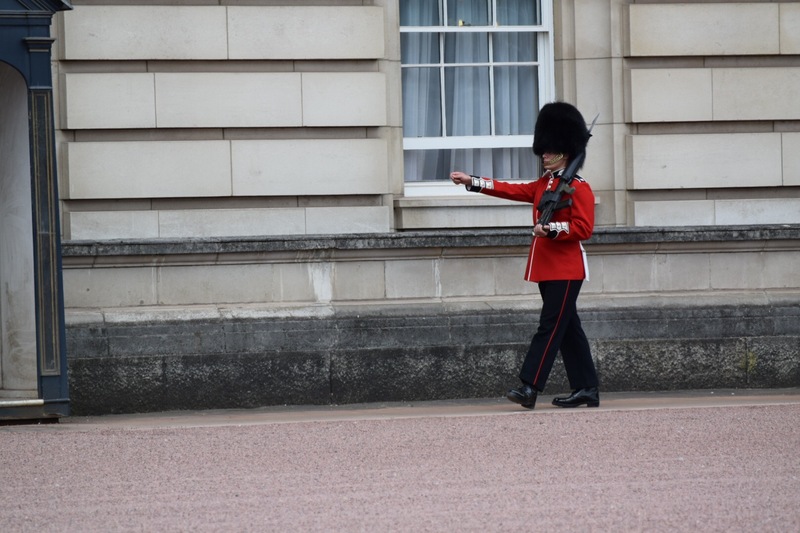 I was lucky enough to visit London, Paris, and Strasbourg, and the only negative thing I have to say about it is that it’s over. As I was saying…a couple of things happen after you take a two week vacation. First, you realize how long you’ve been away (you realize this the second you log on to your work email and your eyes subsequently cross). Second, you feel as though you’ve never left. It’s a very confusing and very contradictory experience. 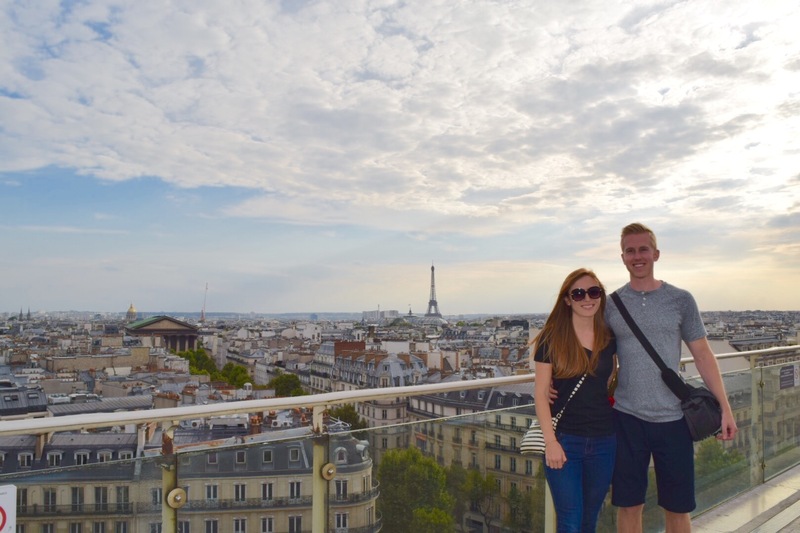 My boyfriend and I spent a full two weeks gallivanting across some of the most beautiful cities in Europe, and we both feel like it flew by, yet in the same breath we’ll discuss how we felt like we truly got away while on this trip. Maybe we just don’t make sense. I’m not entirely ruling this option out. 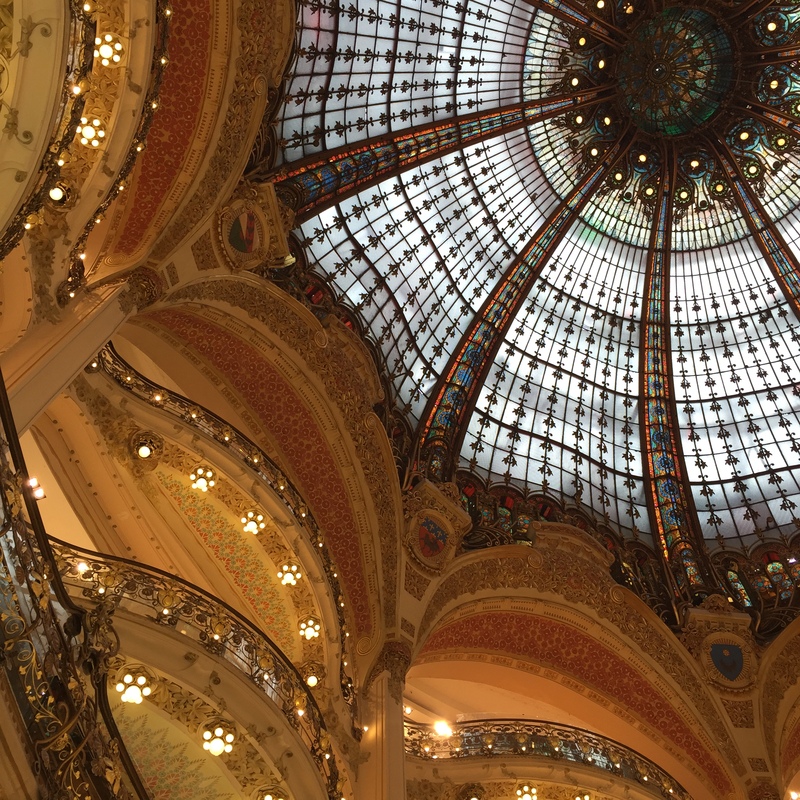 A Parisian department store, Galeries Lafayette. That is not a joke. This leads me to my next “revelation.” One would think a trip like this would satisfy even the biggest case of wanderlust, if only for a month or so. Warning: that is not the case. In fact, for me, it was the opposite. Sitting still at a desk has never been harder. Not learning something new or discovering something new every couple of hours is exhausting, and suddenly dull. I feel like I’ve been hit, backed over, and run over again, by the vacation hangover truck. Help! 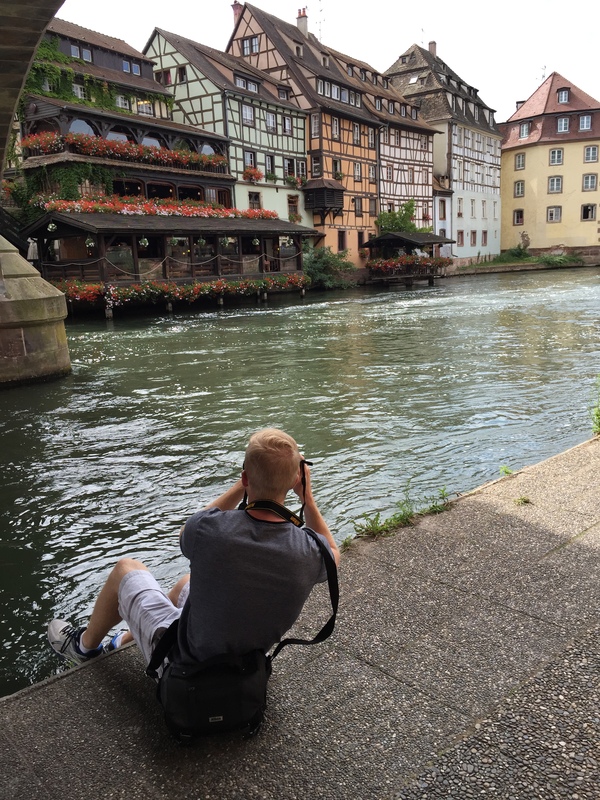 Photographing the scenery of Strasbourg. Basically the Beauty and the Beast village. Tags: Big Ben, Buckingham Palace, Eiffel Tower, France, Galeries Lafayette, London, Paris, Photography, Strasbourg, Travel, Windsor. Bookmark the permalink.